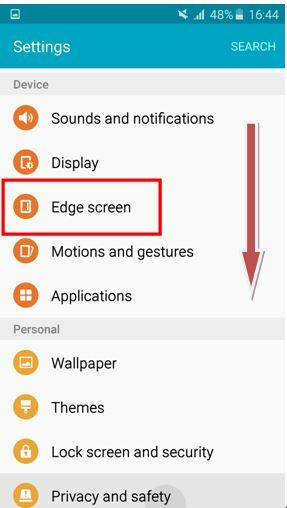 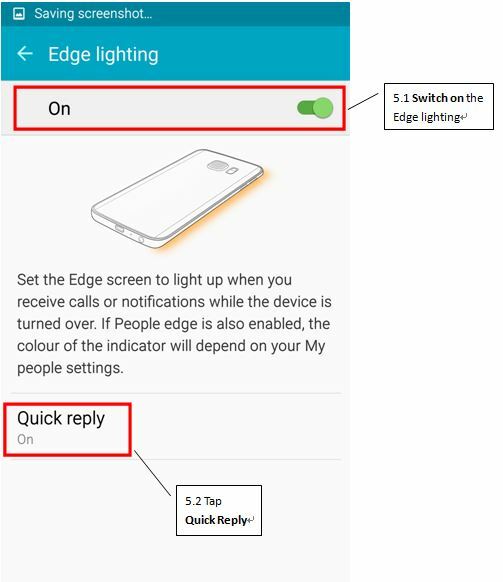 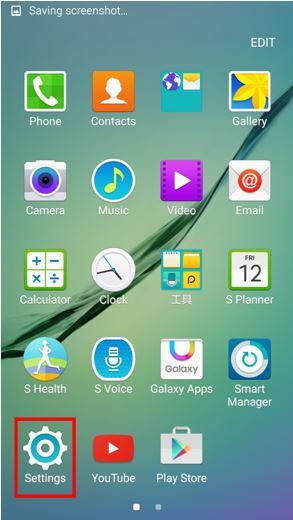 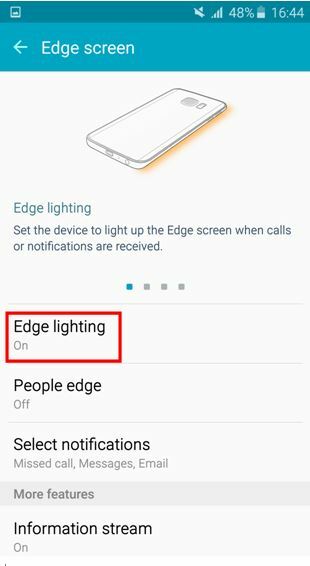 Galaxy S6 edge: How do I reject the incoming calls using quick reply? 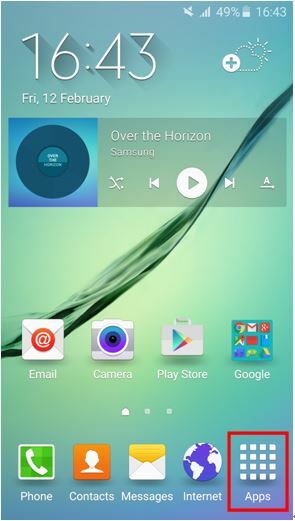 You can reject incoming calls and send a preset message to the caller using quick reply. 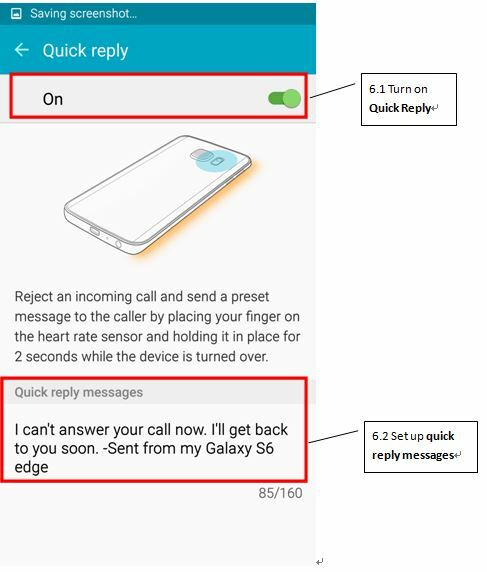 If quick reply feature is activated, while the device’s screen is facing downwards, place your finger on the Heart Rate Sensor at the back of the device to reject calls and hold it in place for 2 seconds.